Hello! My name is Mateusz Piaskiewicz. If you have trouble pronouncing my name, call me Matt. 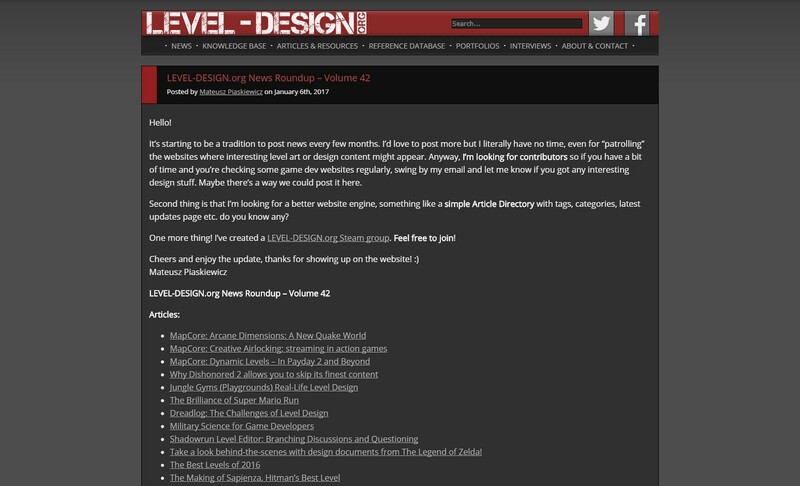 I’m the creator of LEVEL-DESIGN.org. I’ve started my adventure with level design long time ago, as a 13 years old kid. It was early 2000 when I’ve released my first custom levels for Quake. 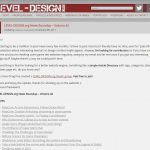 My professional level design carrier started in 2007, I was hired as a Level Designer at Techland. After a few years I’ve been promoted to Senior Level Artist and later to Lead Environment Artist. In 2014 I’ve joined Treyarch as a Designer. In 2016 I’ve joined CD Projekt RED for a year to set up a team as a Lead Level Designer. Currently I’m working as a Senior Designer at Flying Wild Hog (Warsaw, Poland). 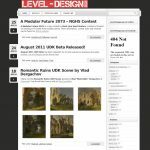 LEVEL-DESIGN.org is online since October 25th 2009. 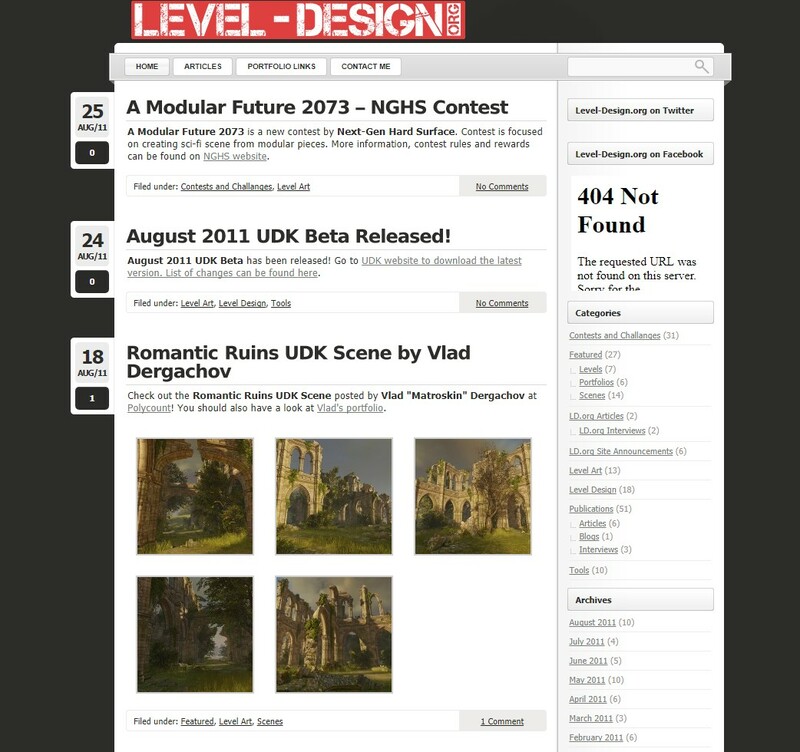 On August 25th 2013 the first game screenshots were uploaded to the LEVEL-DESIGN.org Reference Database. 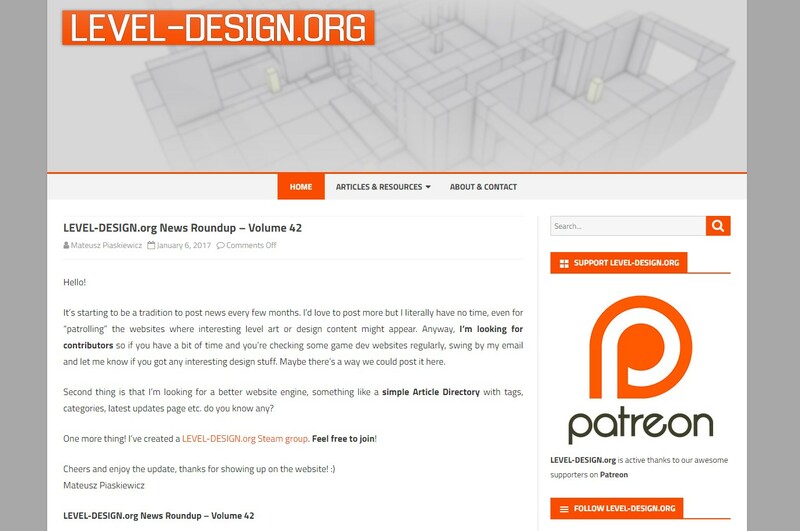 Starting from August 10th 2014 you can learn about making video game levels from the LEVEL-DESIGN.org Knowledge Base. At the beginning of the Knowledge Base I’ve used the Wiki engine. Currently all the Knowledge Base articles are assigned to the categories listed on a special page. Currently my free time is really limited, that’s why the re’s not many updates on the website and there’s no comment provided with the resources. The idea is to provide a quality resource, not an opinion or description. 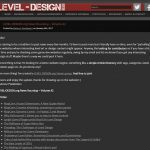 I’ve created this website to gather all the useful Level Art & Design knowledge in one place. The website started as a small blog and I really hope it will never grow due to lack of time to maintain it. I’m building this website in my free time, it’s not my daily job. Keep in mind that any of my opinions, comments, statements or articles are my personal thoughts. It means that things I say, write or publish are not the statements of the company I work for. 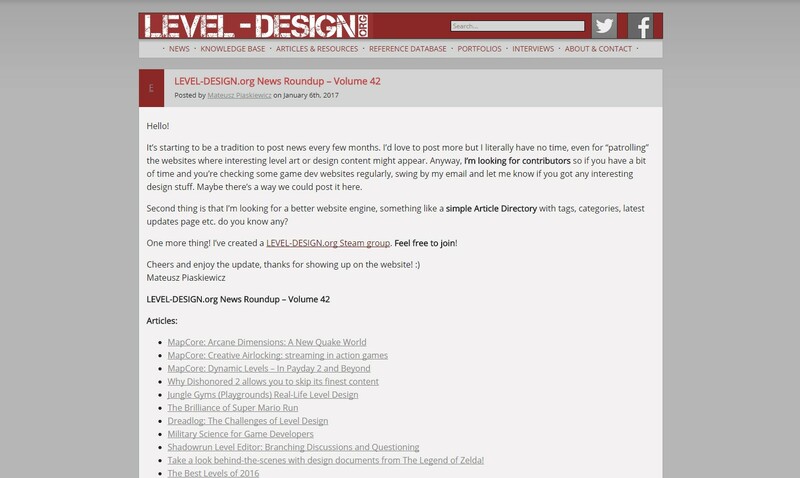 To contact me, please use this email: mateusz.piaskiewicz@level-design.org. Thanks for your support!